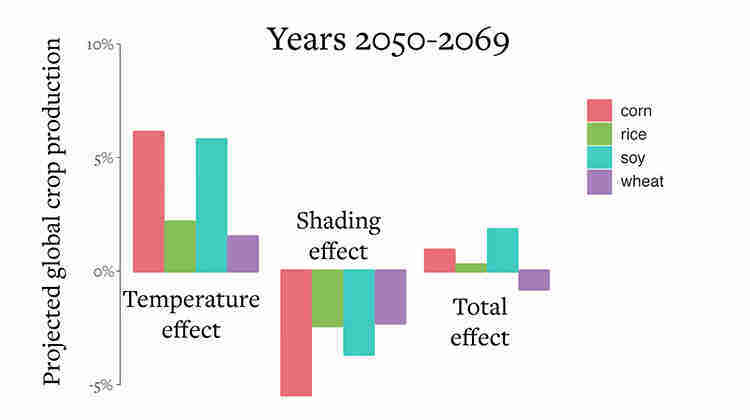 Tough news from the stratosphere this week: A new analysis of climate change effects suggests that even our Plan B option for heading off catastrophic climate change is unlikely to be effective. The study, led by scientists at the University of California, Berkeley, was designed to assess the effectiveness of hacking Earth’s climate by injecting sulfate-based aerosols into the atmosphere. The aerosols would reduce the amount of incoming solar radiation and cool the planet. But according to Jonathan Proctor, lead researcher of the new report, geoengineering probably won't work — at least in terms of preventing crop damage. By crunching the numbers from previous volcanic events and running the data through models of Earth’s climate, Proctor and his team concluded that any improvements in yield from the cooler temperatures would ultimately be offset by reduced amounts of sunlight. The study was published August 8 in the journal Nature. Proctor, a UC Berkeley doctoral candidate in the department of agricultural and resource economics, said that he was surprised by the findings. Using data from 105 countries from 1979-2009, the team analyzed maize, soy, rice, and wheat production, along with global satellite observations of atmospheric aerosols, to study the effect varied amounts of incoming solar energy had on agricultural production. 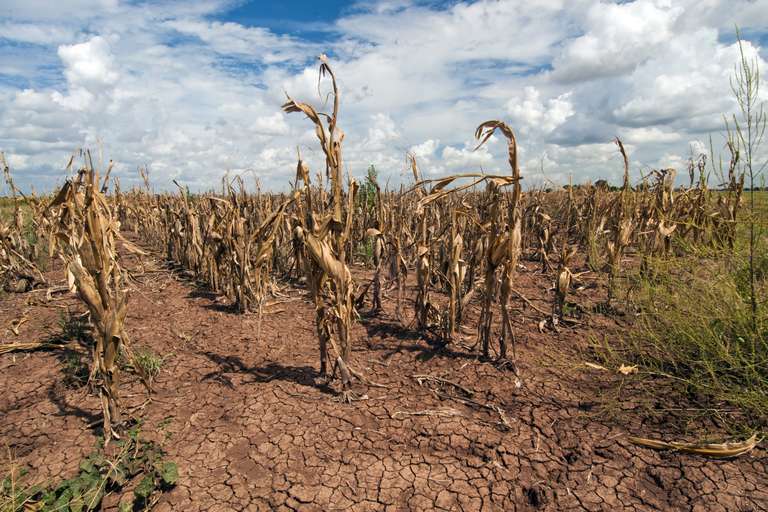 Then, using global climate models, the team calculated that the loss of sunlight from a sulfate-based geoengineering program would cancel out the intended effect of protecting crops from extreme heat.